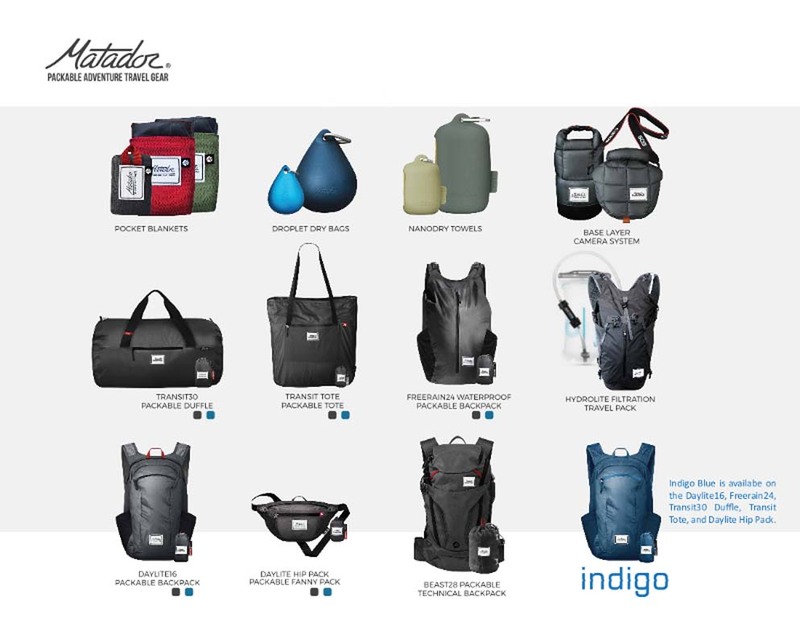 Looking for something to enhance your current travelling experience or outdoor adventure during your ongoing journey? 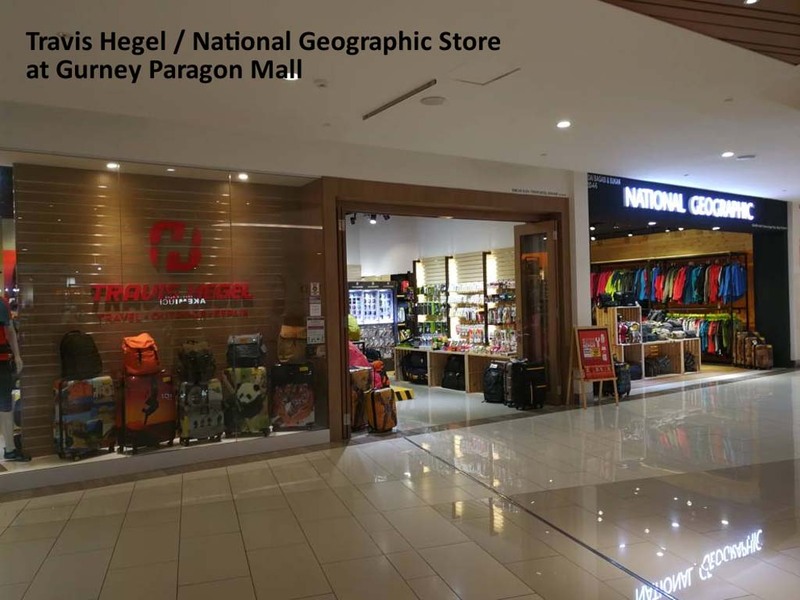 Stop by at Travis Hegel, where you may find the high quality gears and apparels which will aid you in your ongoing journey. 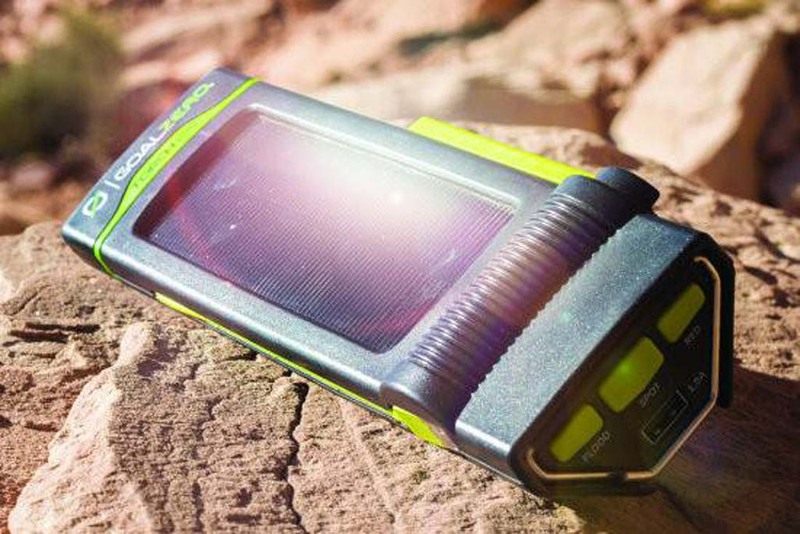 Travis Hegel is a one-stop centre to meet all your outdoor and travel needs, carrying reputed international quality brands of travel and outdoor gear such as Lafuma, Millet, National Geographic, Osprey, Deuter, LifeSystems, LifeVenture, Camelbak, Gregory, Led Lenser, Petzl, Pacsafe, Sea to Summit, Thule, Caterpillar, ECGO, DQ & Co., Buff headwear, Mac In A Sac, Skinners, Lowepro, Sealskinz, Mechanix Wear, Vibram Fivefingers, Victorinox and so on. 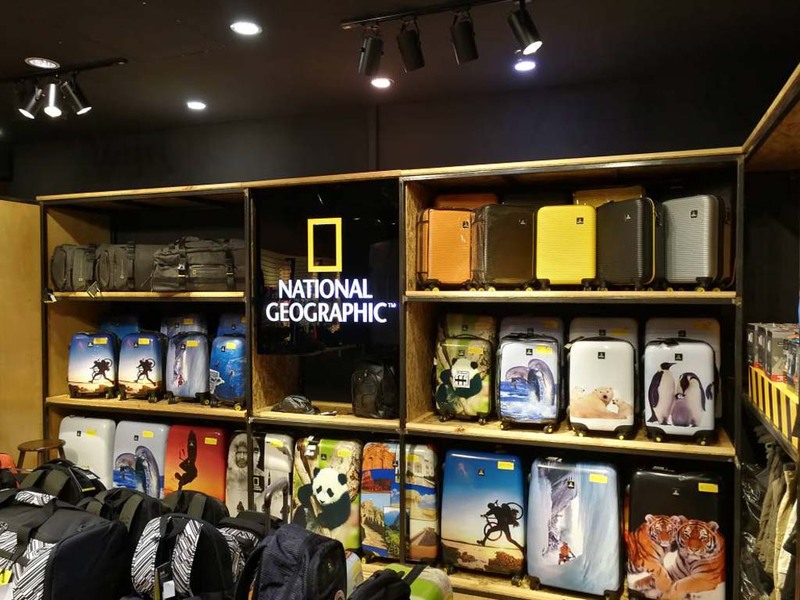 Travis Hegel is also the official flagship store for National Geographic Bags in Malaysia. 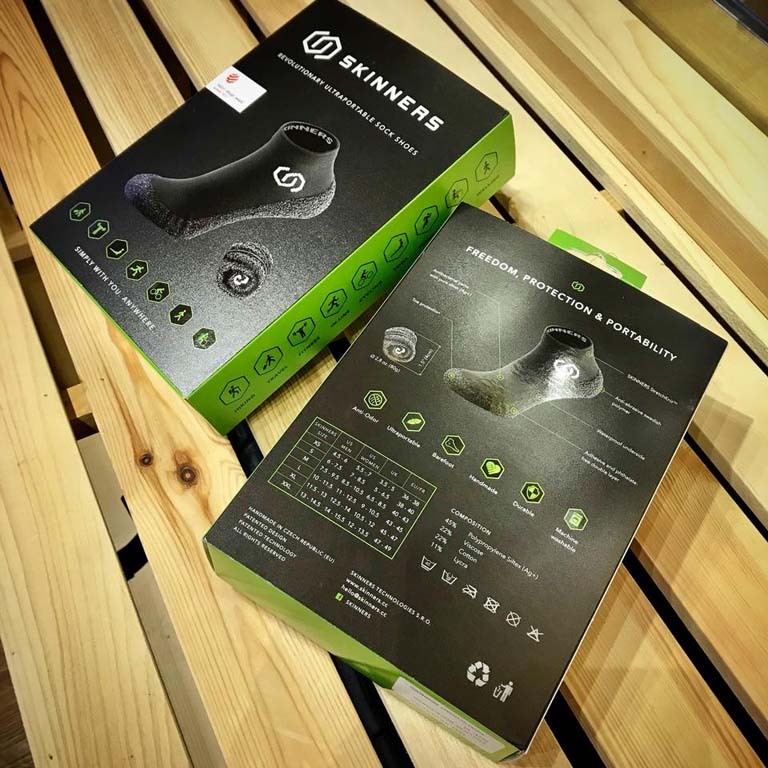 Most of our products come with warranty to ensure our customers can buy with peace of mind. 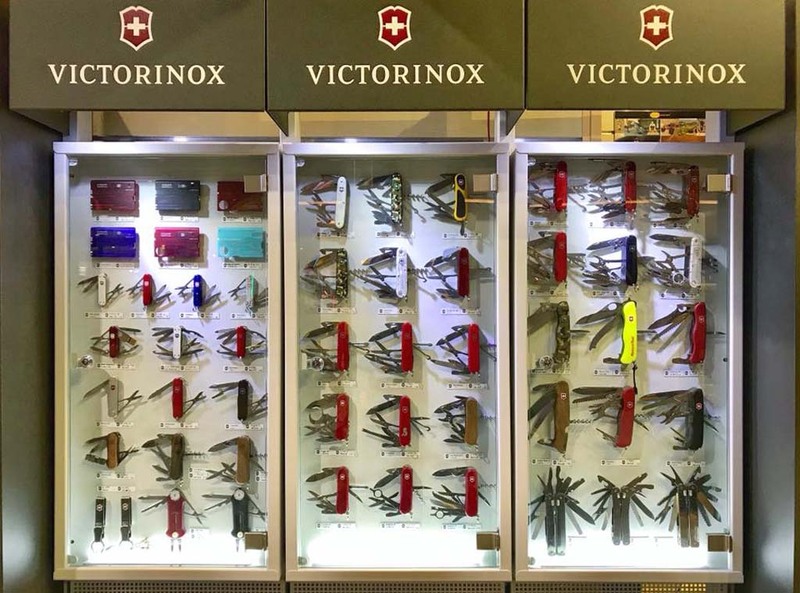 Travis Hegel also offers professional bag repairs and custom-made services for all sorts of bags and luggage as it has a team of experts in repairing all kinds of bags and leather goods. 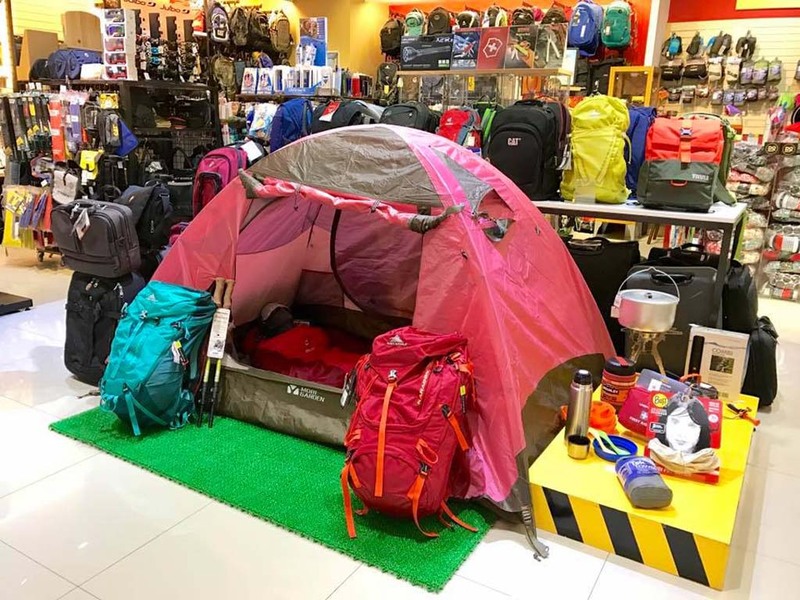 So pay a visit to us, where we will more than happy to satiate your travel and outdoor needs with products of the highest quality possible. 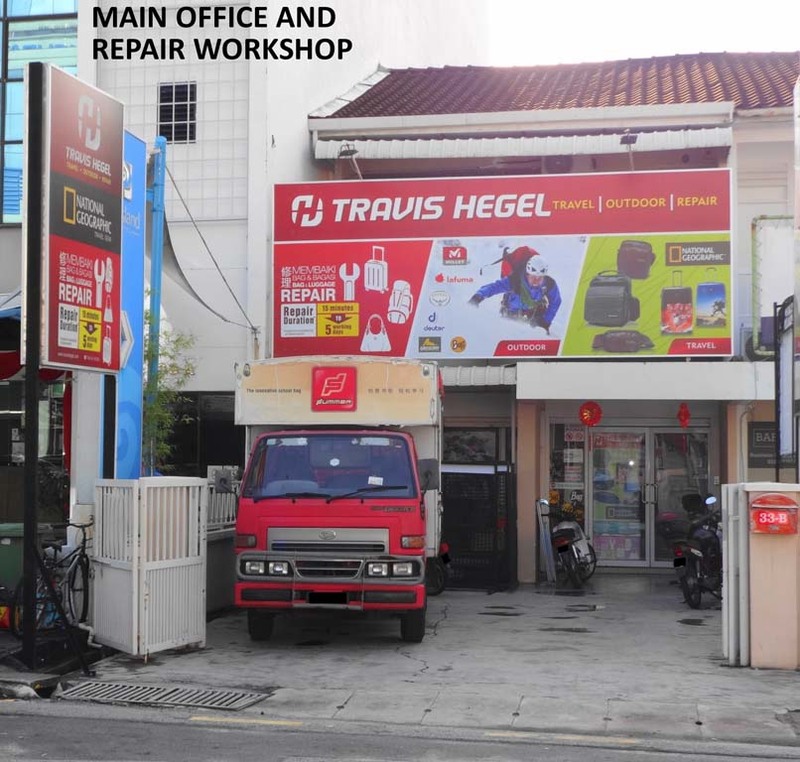 33-B, Abu Siti Lane, 10400 Penang. 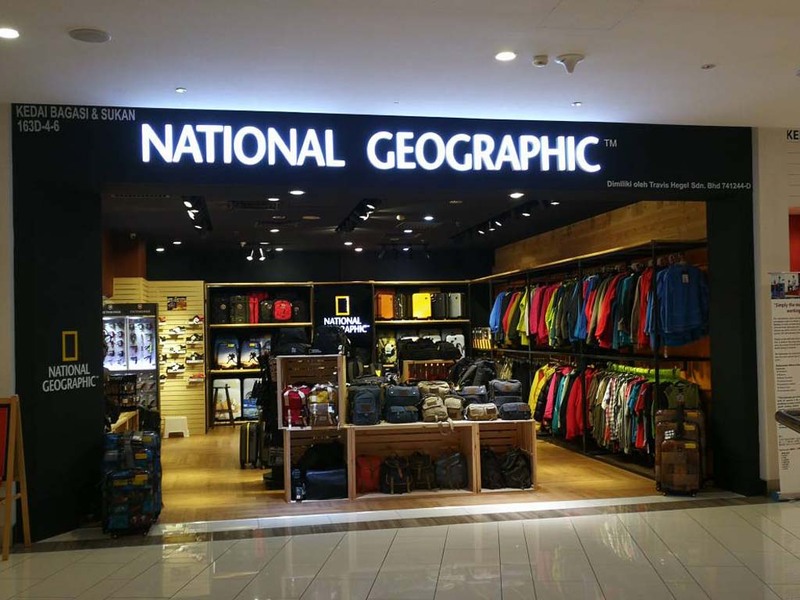 163D, Level 4, Lot 4, 5 and 6, Gurney Paragon, Persiaran Gurney, 10250 Penang.